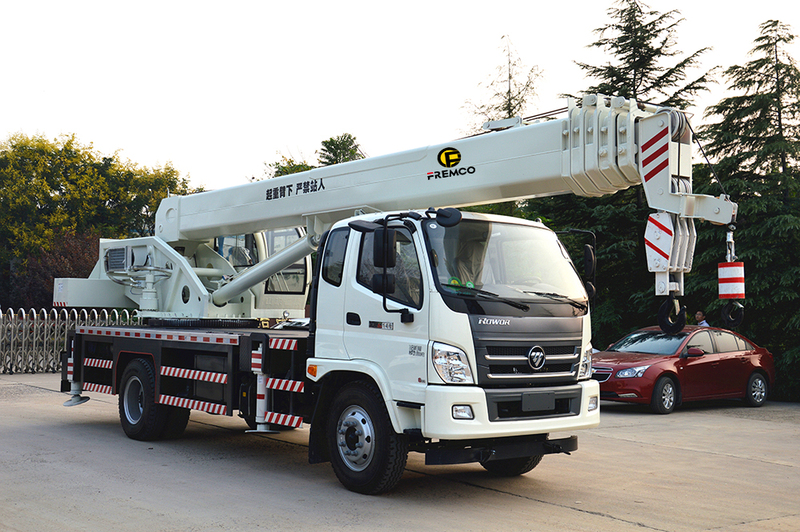 Mobile Truck Crane is a Mounted Truck With Crane, capacity of Truck-Mounted Crane: 6 Tons Crane , 8 Tons Crane, 10 Tons Crane, 12 Tons Crane, 16 Tons Crane, also have Marine Crane and Custom-made Crane. 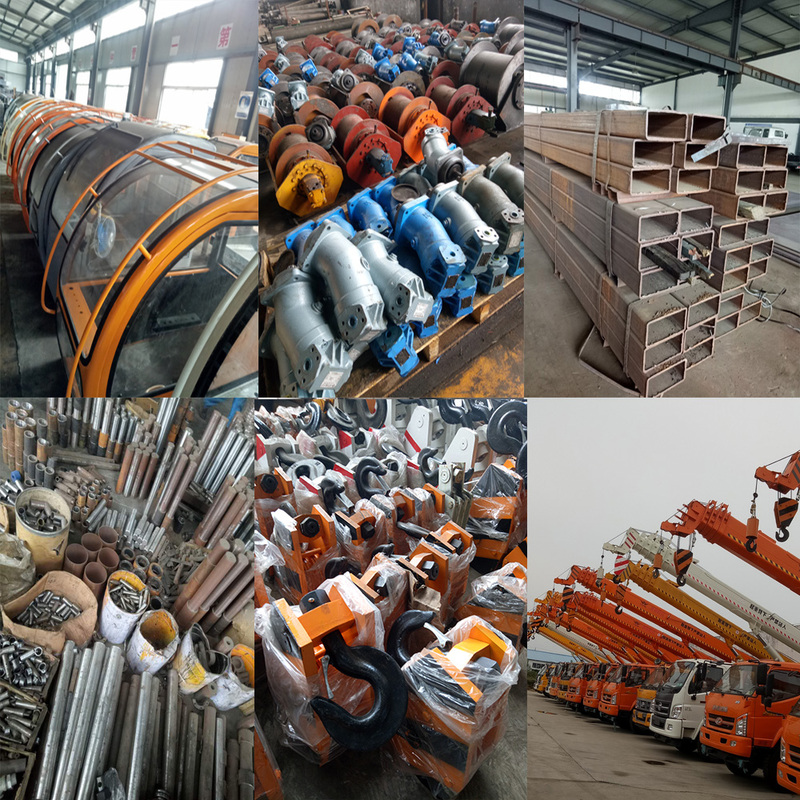 Truck Crane Hoist : 3 ton, 5 ton, 6 ton, 8 ton, 10 ton, 12 ton, 14 ton, 16 ton, 18 ton, 20 ton, 25 ton, 30 ton, also can make OEM. 1. 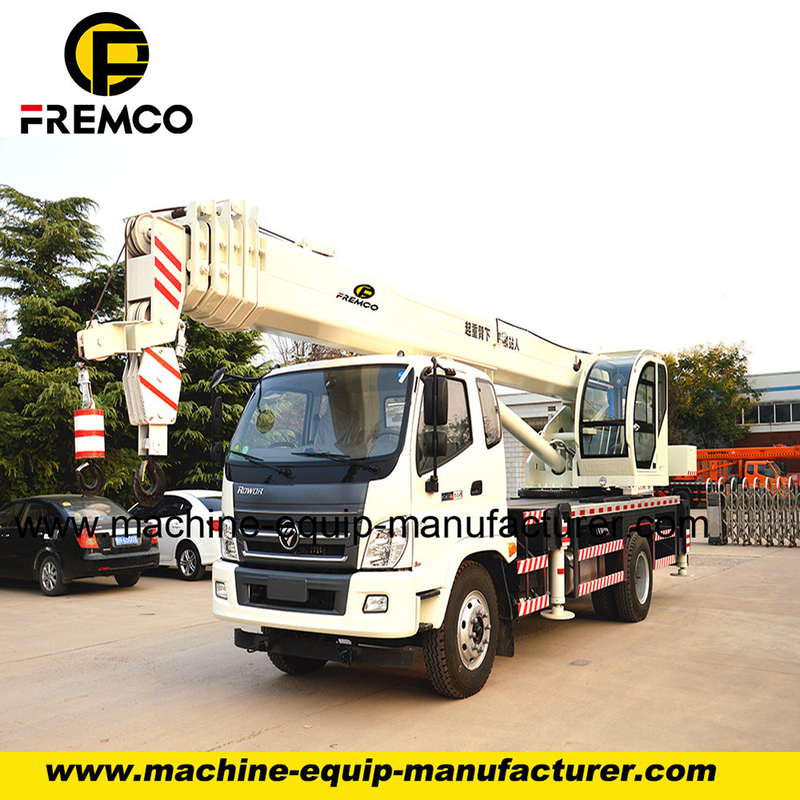 Single cable and synchronic extension can make the work more efficient. 2. Advanced techniques can promise designs more reliable. 3. Crane boom is pentagon or hexagon, which makes anti-mending capacity much better. 4. Hinge points are compact, which takes up less space. 5. It is more safe to operate due to the overwind device. 6. 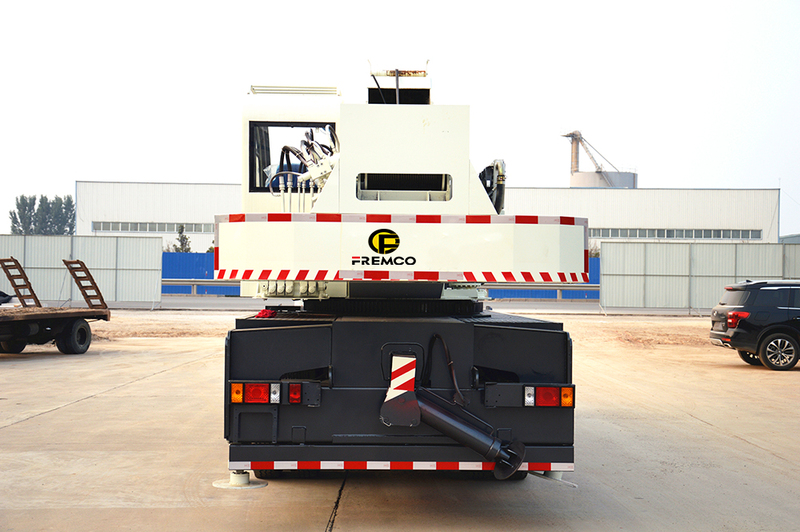 The integral winch improves the work efficiency and prolongs the life of hydraulic. 7. The unique design of float three-point Bridge can reduce stress on the chassis during travel. 8. 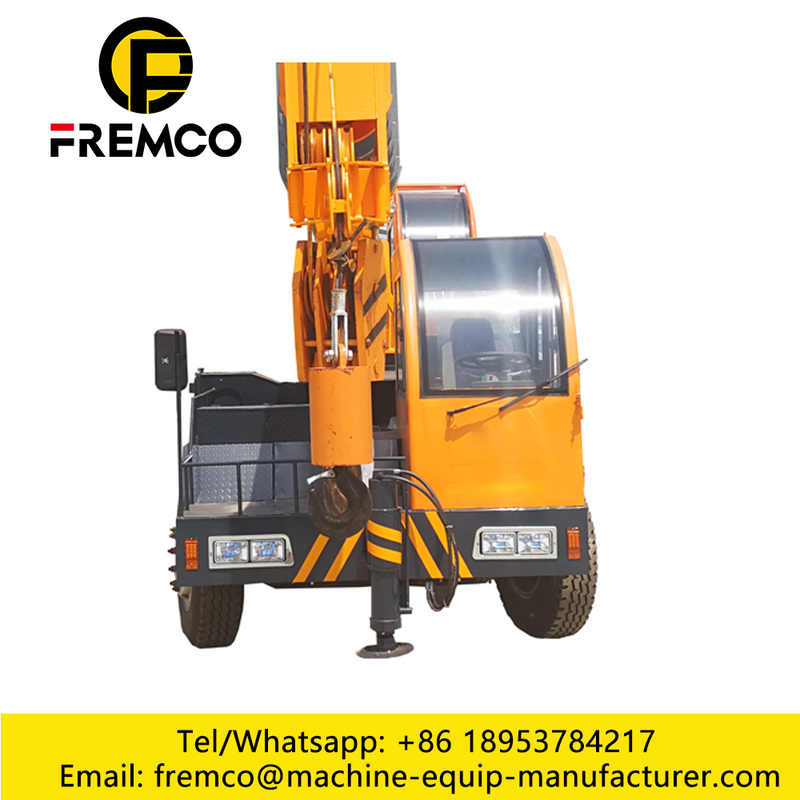 The rotation mechanism is self-developed with powerful drive to meet different requirements of work. 9. Anti-slewing device makes driving safer. 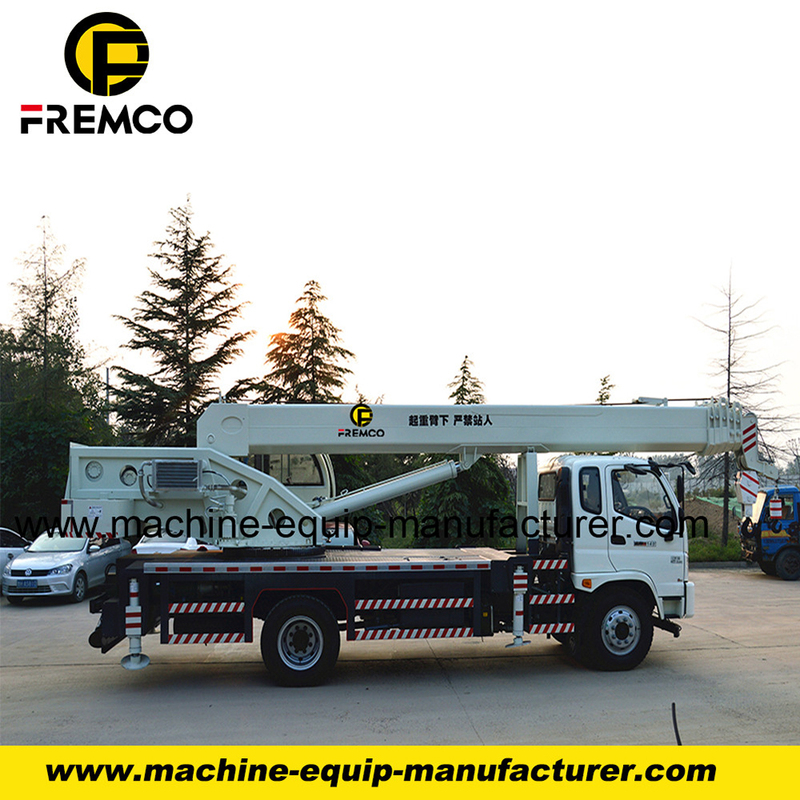 Looking for ideal Truck Crane Hoist Manufacturer & supplier ? We have a wide selection at great prices to help you get creative. 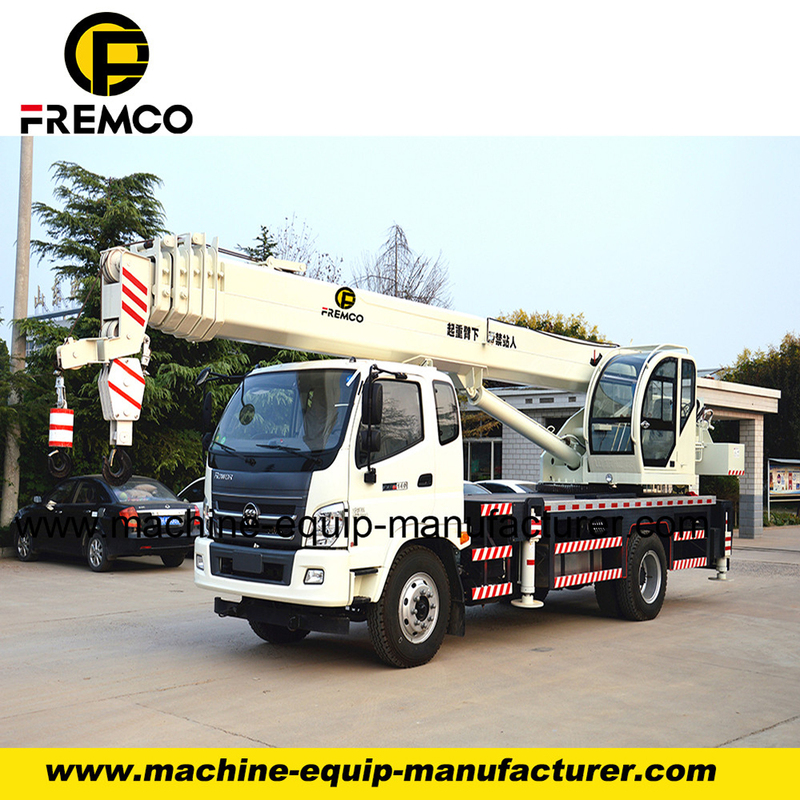 All the Truck Crane Design are quality guaranteed. 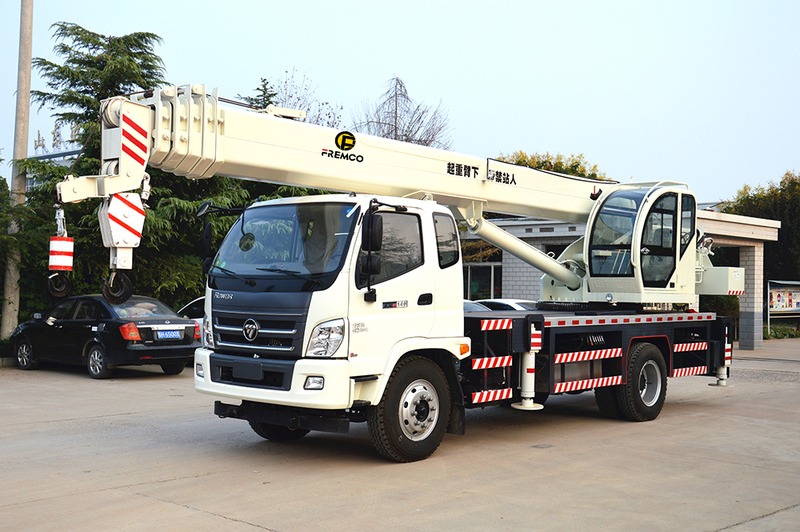 We are China Origin Factory of Truck Crane Fitting. If you have any question, please feel free to contact us.